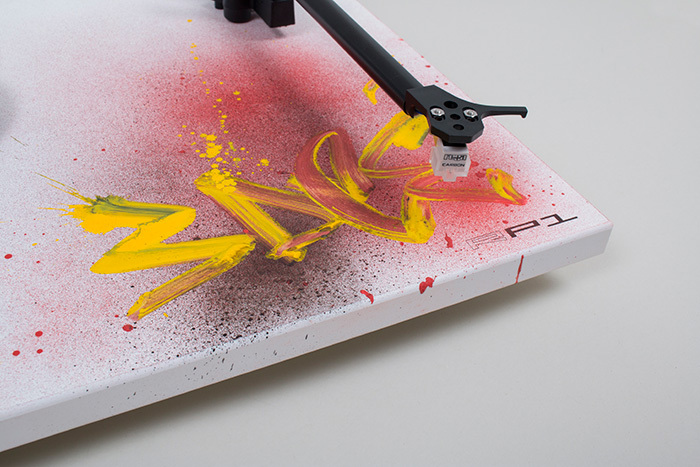 We are very fortunate to have 3 personally monogrammed Rega RP1 turntables from artist and founding member of electronica and trip hop band Massive Attack, 3D (Robert Del Naja). These are completely original works melding music and art together and there are no others in existence! A good long time friend of one of our members of staff, having known him for many years, 3D kindly donated them in exchange for doing some extensive install work at his home. 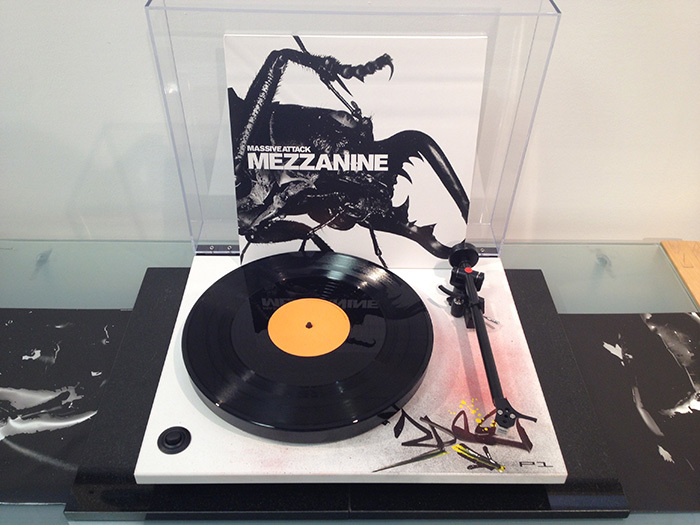 If you are a fan of the band or vinyl, this is an absolutely fantastic opportunity to win one of only 3 examples in existence and a copy of their platinum selling album, Mezzanine. 1. Complete the prize draw form in store and sign up to our audio eClub.